Add this and $86.21 worth of other products to qualify your entire order for Free Shipping! Got a severe headache or neck pain? The Bed Buddy Hot/Cold Pack is designed to soothe sore muscles as well as reduce aches and pains. 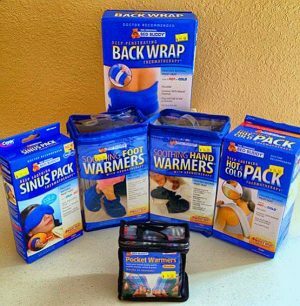 You can use the Bed Buddy Neck Wrap both as a heat and a cold pack. 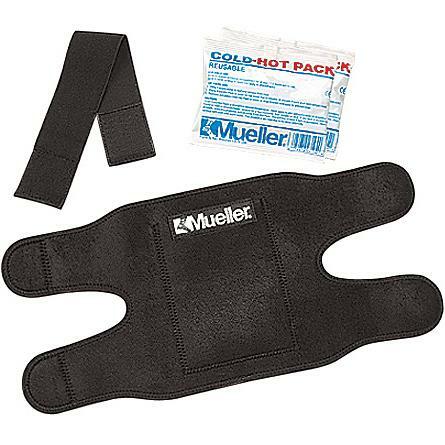 Filled with natural organic grains, this Bed Buddy microwave heat pack is safe to use. The heat in this pack lasts for nearly an hour. The Bed Buddy Neck Wrap is very easy to use. 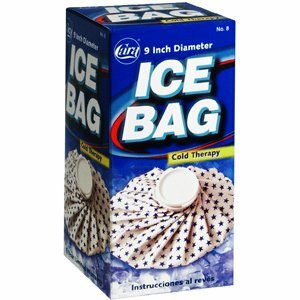 Just place it over the part of the body that is aching and go on with your chores or simply lie down and relax. Your pain will considerably reduce. 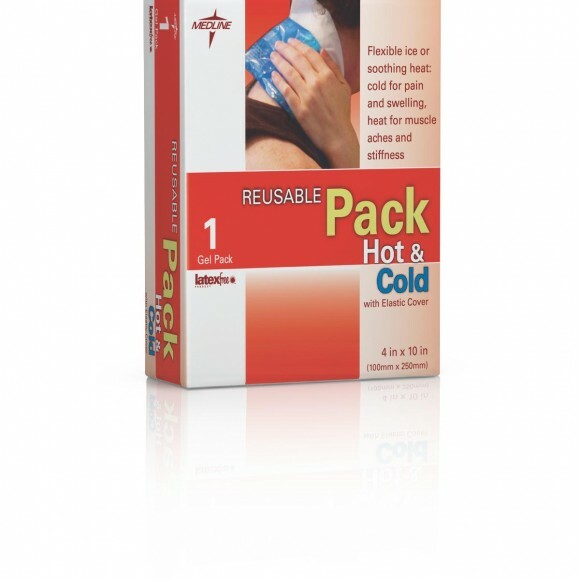 This pack can be used for cramps, headache, neck pain, backache, and arthritis. You can also use it to support your wrist when you work on the computer for long hours. 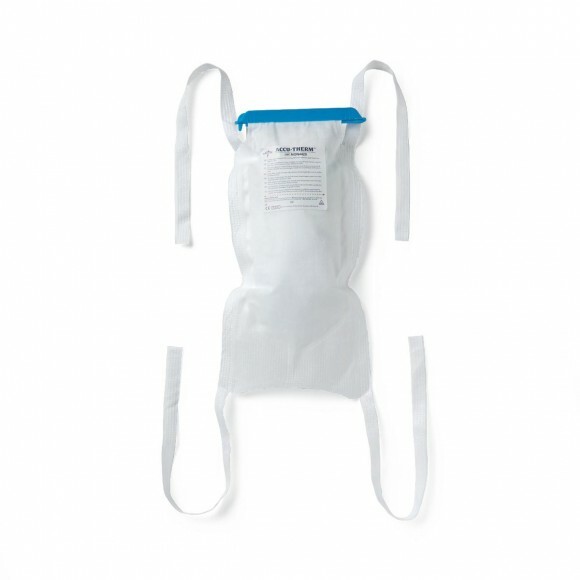 This reusable Bed Buddy Hot/Cold Pack could also be effective for nursing mothers.